less than completely satisfied. 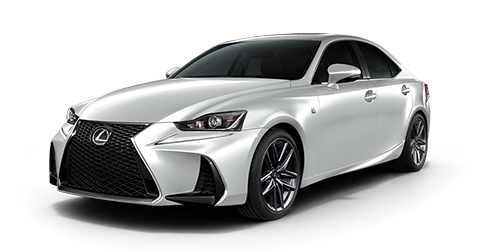 From discovering the latest, complete lineup of Lexus coupes, convertibles, and SUV crossovers, to finding flexible financing or leasing packages that suit your budget as much as your lifestyle, our dealership is the diamond standard in British Columbia. It’s why we have been sought out not only by residents of Kelowna, but committed Lexus buyers from the surrounding areas of Kamloops, Penticton, Vernon, Salmon Arm, and all throughout the Okanagan Valley. 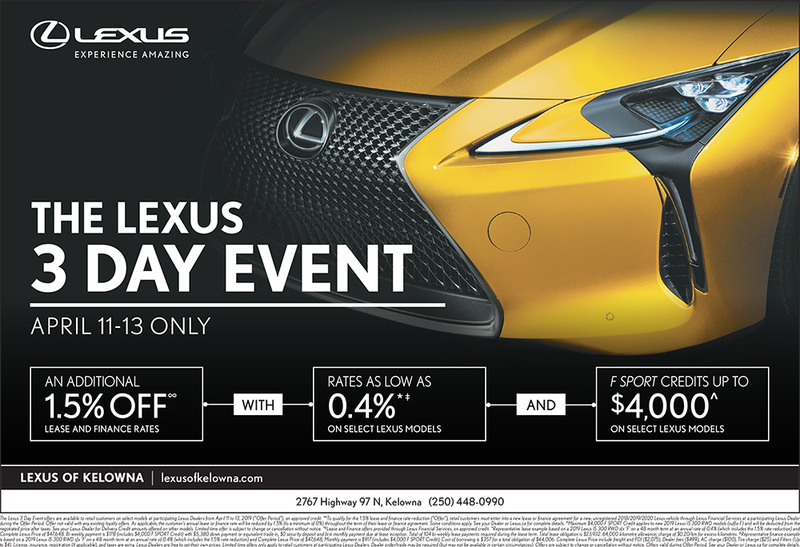 Drive away in one of our top selling Lexus models today. It’s the car of many people’s dreams. But you’re not a dreamer. Take action in and the new IS. More than a family crossover, the new RX is a royal family crossover. Regal meets ravishing. Reflect what drives you. 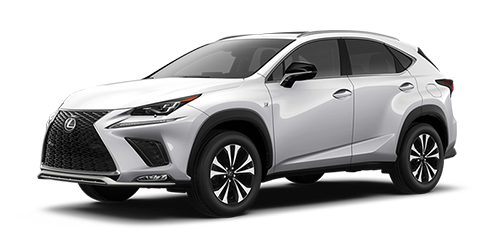 Get to know the 2019 Lexus NX. Experience SUV luxury. Buckle up and browse. 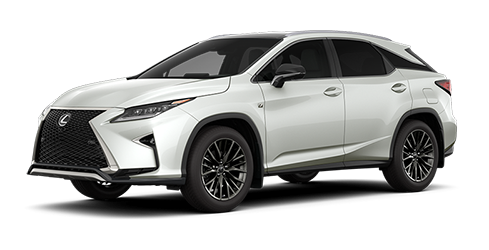 When written words are not enough to satisfy your longing for the latest new Lexus cars and crossovers, feast your eyes and ears instead on one of our many videos. Focusing on the latest models and their performance and technology highlights, you’ll learn more about this Japanese luxury lineup, its innovations, its elegance, and its dedication for providing other-worldly driving experiences. Keep your Lexus in peak physical fitness, with routine scheduled maintenance at Lexus of Kelowna.